Near perfect weather in the month of August allowed North Dakota oil producers to once again smash the state’s production record, averaging nearly 1.3 million barrels per day. 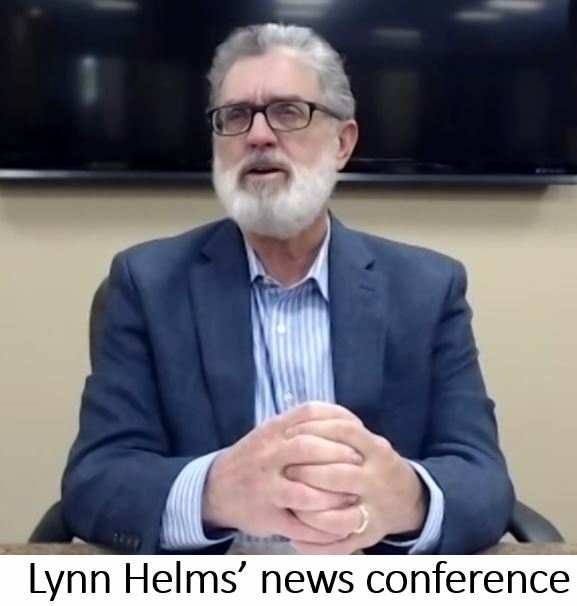 Lynn Helms, director of the ND Department of Mineral Resources, announced the August production numbers at a news conference this afternoon. Average daily production was 1,291,496 barrels, about 22,000 bbl/day above the previous record set in July. Natural gas production topped 75 billion cubic feet in August, also a new record for daily average production. Helms partially attributes the new records to the fact the industry was finally able to find enough workers to assemble a few more frac crews in July and August. Helms said more than two thirds of the August increase was produced on the Ft. Berthold Reservation, where gas pipeline permitting hasn’t kept pace with production. He said the lack of gas capture capacity is likely to cause problems in the future, especially when the gas capture target increases to 88 percent on November 1. Click here to read Lynn Helms’ Director’s Cut. 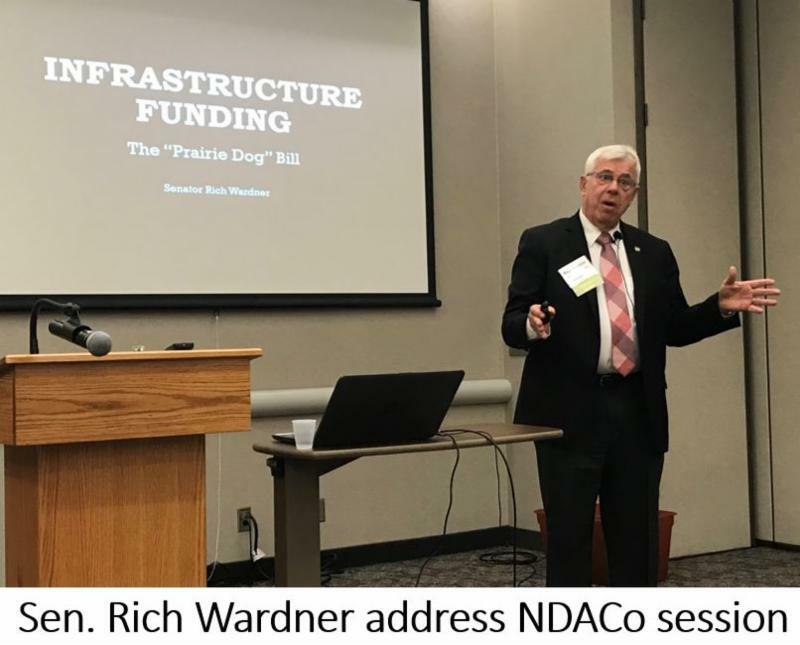 Draft legislation that would provide ongoing funding to political subdivisions in western North Dakota and the hub cities of Dickinson, Minot and Williston was distributed to members of the interim Energy Development and Transmission Committee this week. Committee Chairman Rich Wardner has dubbed the package “Operation Prairie Dog” because much of the funding is intended to support infrastructure, which prairie dogs are always building. The legislation would revise the formula used to distribute revenue from the gross production tax (GPT) on oil and gas, and includes two new “buckets” to provide infrastructure funding to non-oil cities, counties and townships. Wardner said the measure was a compromise that likely would not have been possible during the legislative session. The re-write of the GPT formula and compromise funding for non-oil counties was the outgrowth of an interim study of Hub City funding. Although it didn’t endorse the legislation, the EDT Committee voted unanimously in support of continued GPT funding to the three hub cities. Click here to read the draft bill. Click here to see Wardner’s explanation and the proposed allocation to non-oil cities, counties and townships. The committee also acted on another proposal. Although no specific legislation has been drafted, members voted to support the concept that the state receive a one-third share of taxes paid by the wind industry. Currently, 100% of the tax revenue stays in the county where a wind farm is located. Declaring it redundant and a waste of taxpayer dollars, North Dakota State Auditor Josh Gallion announced his opposition this week to Measure One on the North Dakota ballot. Click here to listen to Gallion’s comments. Gallion, who was interviewed on the radio program Energy Matters, said because Measure One would amend the state constitution, it could overlap and interfere with the duties of his office and others in state government. Click here and advance to the 29:50 mark to listen to the full interview with Josh Gallion. Click here to see the powers and duties of the state auditor provided in state law. It wasn’t that long ago investor-owned electric utilities and rural electric cooperatives were on opposite sides, engaged in territorial battles over the right to serve areas of North Dakota. But this week, the IOUs and RECs came together to explain many areas where the two agree. 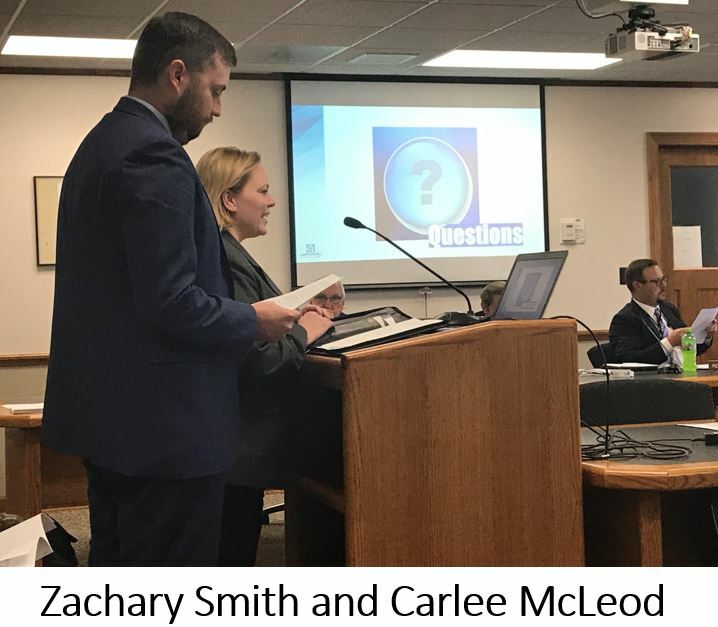 Carlee McLeod, representing Utility Shareholders of North Dakota, and Zachary Smith, Gov. 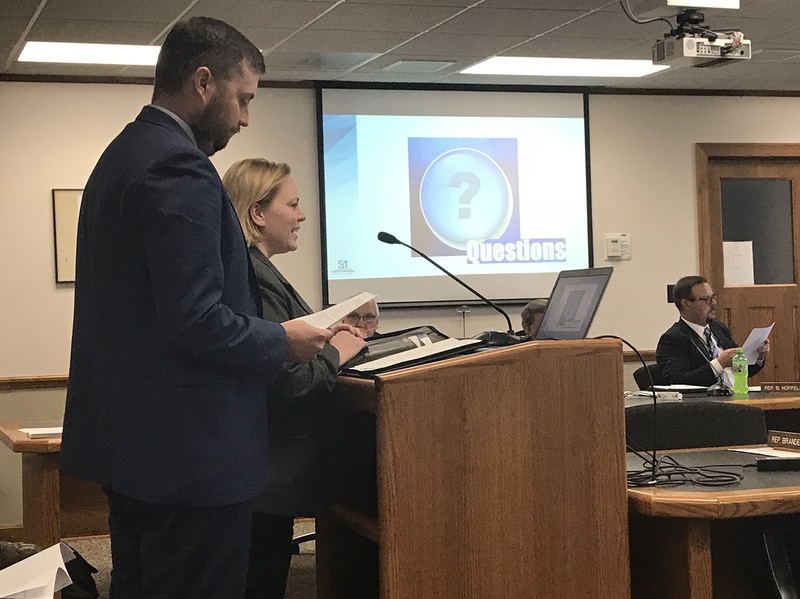 Relations Director and Legal Counsel for the ND Association of RECs, shared a podium before the Energy Development and Transmission Committee to describe areas of agreement. Smith said while there is still competition among electric generation sources, particularly wind vs. coal, the various companies have many things in common. Members of the committee said they were pleased to see the positive working arrangement. “I never thought I’d see this day back in the 2001, 2003 area … but I’m seeing it, and I’m thankful,” said EDT Committee Chairman Rich Wardner. Click here to see the ND Utilities Working Group Positions Summary. 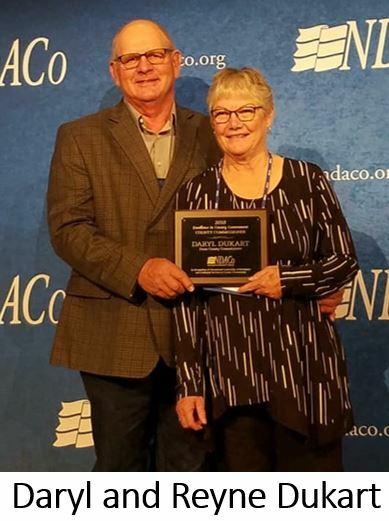 Dunn County Commissioner and past WDEA Board President Daryl Dukart was recognized this week with the Excellence in County Government County Commissioners Award. The award was presented at the annual conference of the ND Association of Counties. 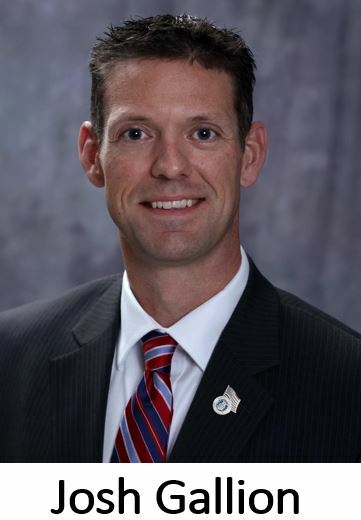 Dukart was first elected to the Dunn County Commission in 2010, and joined the Executive Committee of the Western Dakota Energy Association in 2015. He served as WDEA president in 2016-17. Dukart manages a ranching operation near Dunn Center with his wife, Reyne, and his son and his family. 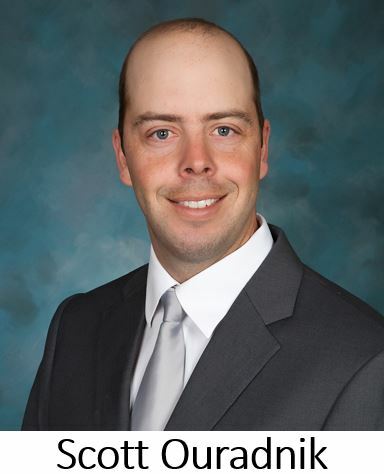 He represents North Dakota on the National Association of Counties, is a member of the ND Oil and Gas Research Council, serves on the Killdeer Area Ambulance Board, and is Education and Meeting Planner for Dunn County Energy Development. Three other county officials were also recognized for their work. Click here to see NDACo’s video announcing the award winners. Slope County Commissioner Scott Ouradnik will serve as president of the North Dakota Association of Counties in 2019. Ouradnik, who is an ag loan officer with Dakota Western Bank in Bowman, lives in rural Slope County south of Amidon. He was first elected to the Slope County Commission in 2008. Ouradnik is a Region 8 representative for NDACo, and is also a member of the Amidon Fire Department, Amidon First Responders, and the Slope County Fair Board. Ouradnik succeeds Ward County Auditor/Treasurer Devra Smestad, who served as NDACo president the past year. 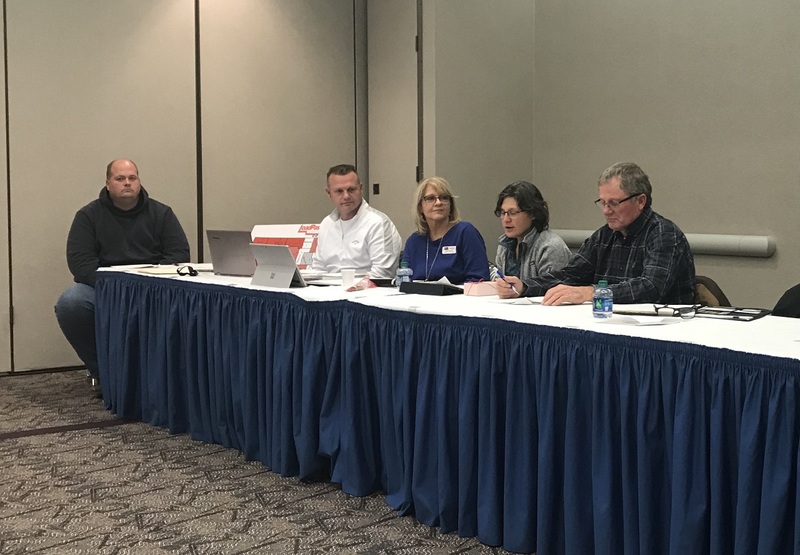 Members of WDEA’s LoadPass Advisory Committee met this week to update county members on enhancements to the oversize truck permit system and hear concerns from industry and local government users. County officials expressed concern that some “bad actors” have found ways to game the system. Some described instances where a trucking company provided a credit card with a low spending limit insufficient to cover the cost of a permit. When it is approved by a county, its status will show as “pending” because the permit fee hasn’t been paid. But counties suspect some companies may be using the pending status as proof to law enforcement that a permit has been sought for an oversize load, and later cancel the permit without paying. Others at the meeting said they believe some trucking companies are using a single permit to make multiple moves over several days. 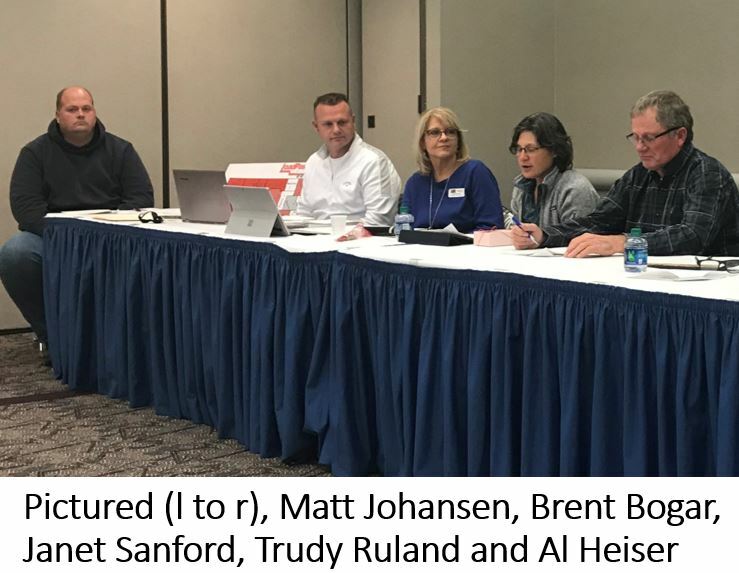 Members also discussed methods to enforce oversize permitting requirements, and talked about adopting a method to adapt the current fee schedule to take into consideration axle weights in addition to gross vehicle weight. Additional discussion will occur at WDEA’s annual meeting, which will be held November 7-8 in New Town. The meeting begins with a panel discussion of truck permitting issues featuring county, township, DOT and industry perspectives. Click here to register or view the agenda. The latest traffic numbers from the quarterly Oversize/Overweight load report continues to support the need to four-lane Highway 85 from Watford City to I-94. The highway is often referred to as the Theodore Roosevelt Expressway. 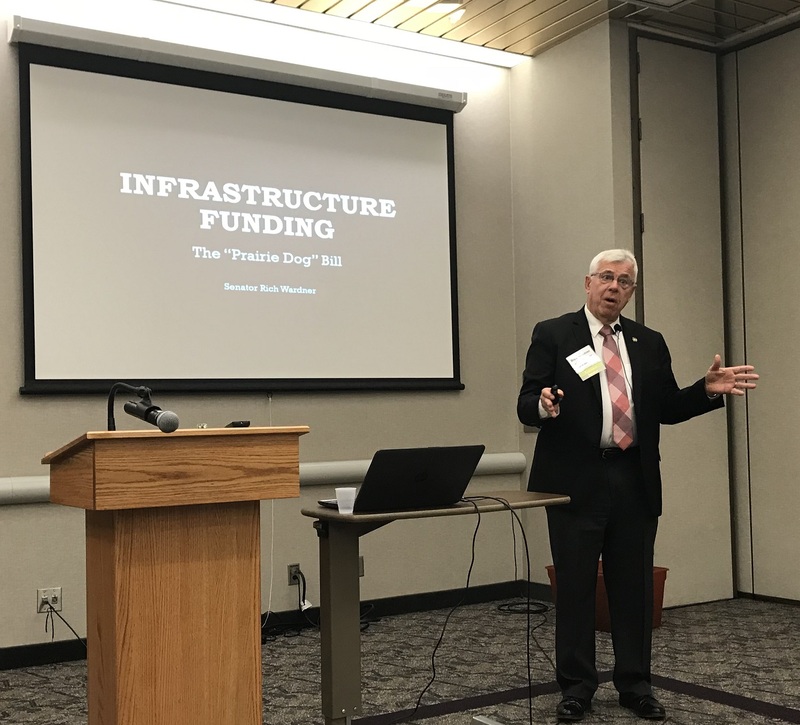 Klewin said after the election TREA will lobby the new Congress for federal dollars to match state money to expand Highway 85 to a four-lane. “We’re stressing the importance of rural highways,” he said. The first part of the project is to replace the Long-X Bridge, the narrow through-truss bridge across the Little Missouri River. It had been thought that bids could be let on that project this fall, but now it appears that won’t happen until spring. In a memo from the President of the Ports-to-Plains Alliance which includes the TREA, Vice-President of Operations Joe Kiely said rural highways are an important priority. The draft legislation in the federal infrastructure bill increases the federal gasoline tax from $0.183 per gallon to $0.333 per gallon by 2020, a 15‐cent per gallon increase over three years. The increased tax rate would be indexed to inflation before it is ultimately eliminated in September 2028. Transportation accounted for the largest share of U.S. petroleum consumption by sector in 2017.